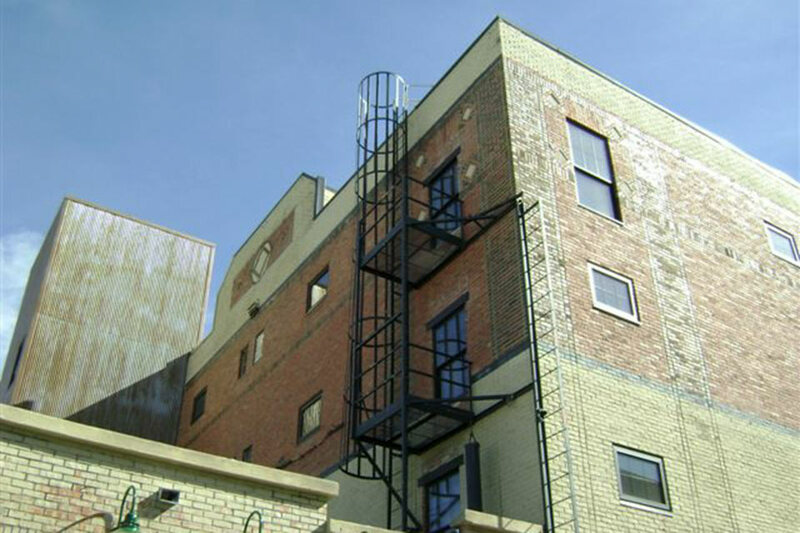 Distillery Lofts - Diamond Construction, Inc. This existing building was vacant for years. New owners generated great desires and brainstorming along with finances to renovate this great cornerstone structure in downtown Helena, MT. The Wild Plum Bakers was the new ‘name’ this building took on as the re-structuring design commenced and this project came to life. 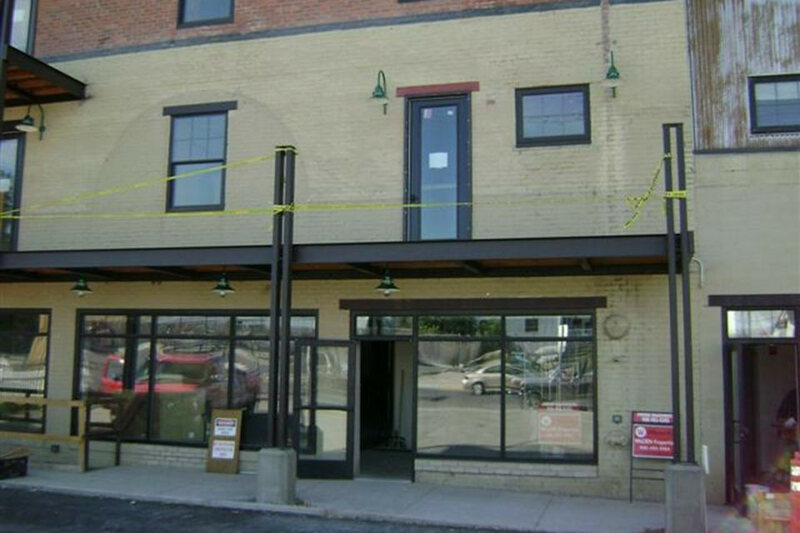 Our team was contracted to complete the structural re-support of this four story building along with bringing in a new elevator shaft to provide ADA accessibility throughout the building. 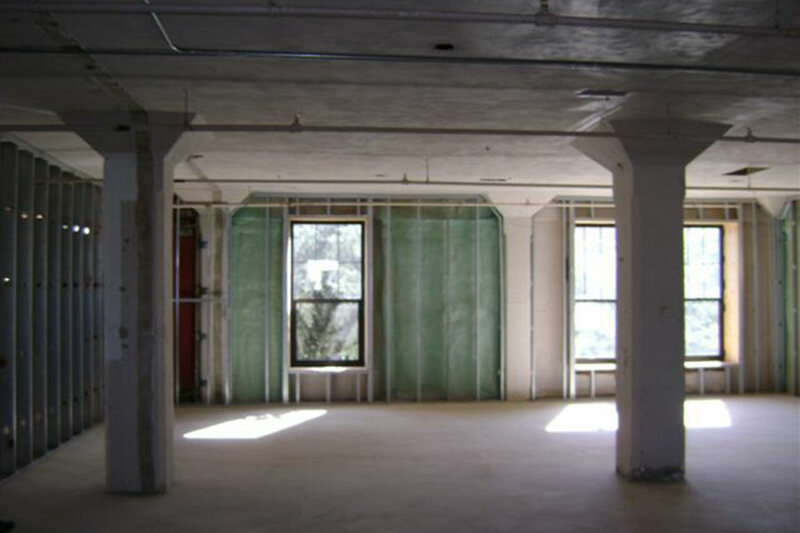 Each floor of the building was reviewed and planned as a condo unit for sale and tenant finish by the potential buyer. 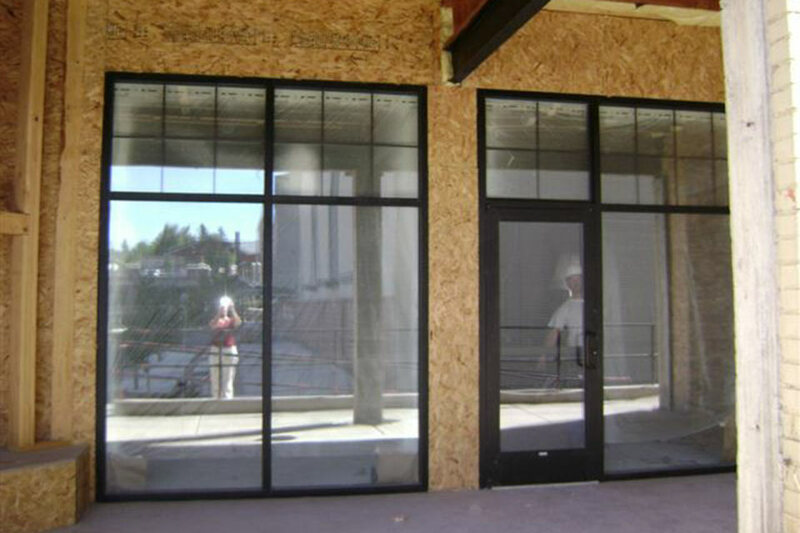 The main floor of the building was upgraded for a planned bakery/eatery. 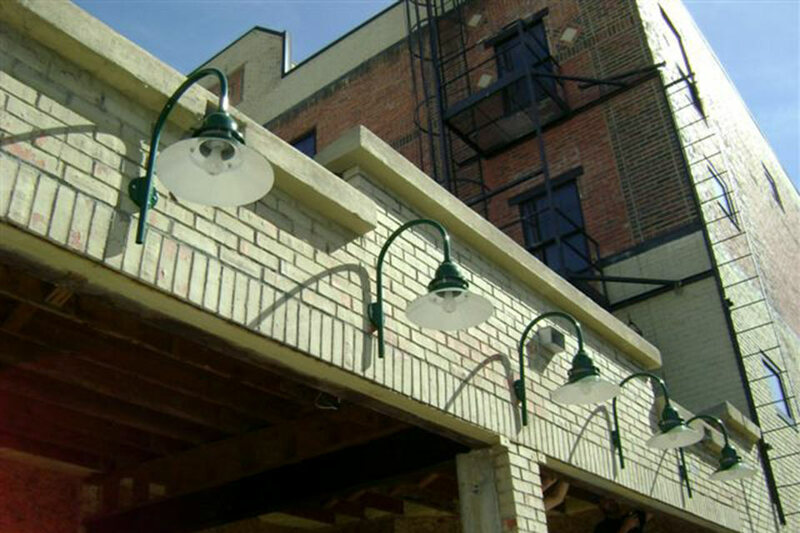 Along with the restructuring, electrical and mechanical upgrades were also completed. This building required new siding and roofing to make the structure weather tight.